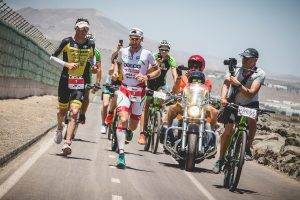 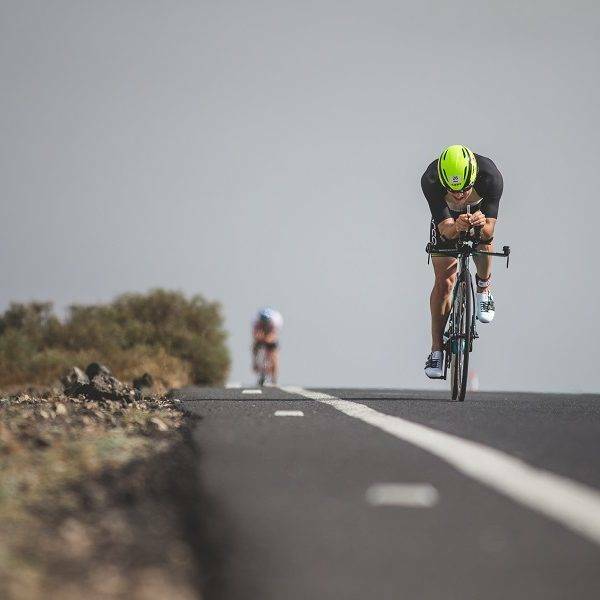 IRONMAN Lanzarote is the oldest IRONMAN event outside of North America and widely recognised as being amongst the very hardest of the Ironman courses. 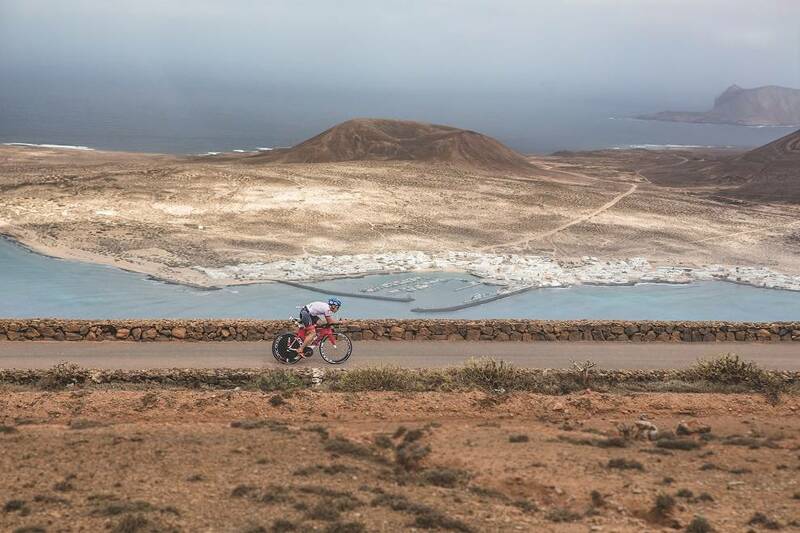 First established in 1992, IRONMAN Lanzarote is a unique, classic event, covering the whole of the island of Lanzarote, passing by the famous lava fields and past volcanoes, and fighting against the weather, whether sunny, windy or hot! 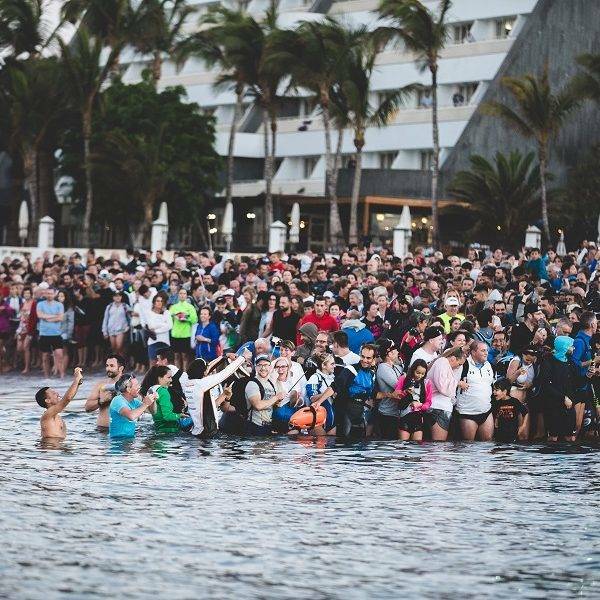 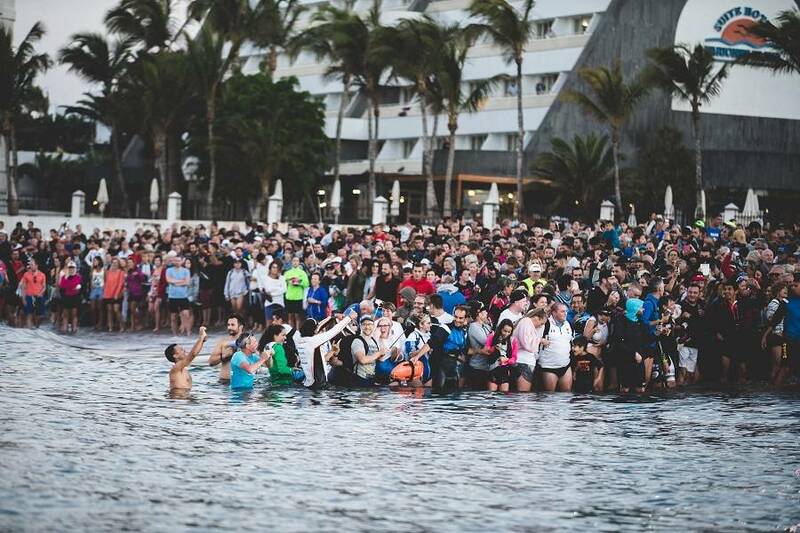 This IRONMAN begins with a swim in the Atlantic Ocean, followed by hours in the saddle on a steep and challenging bike route, before running a marathon in the resort town of Puerto del Carmen, cheered on by thousands of spectators, friends and family. 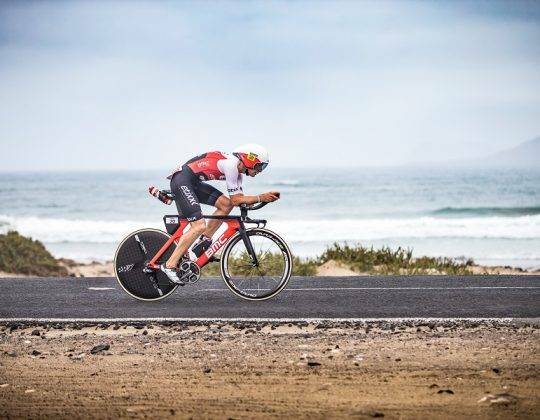 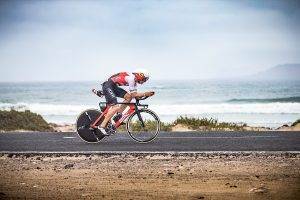 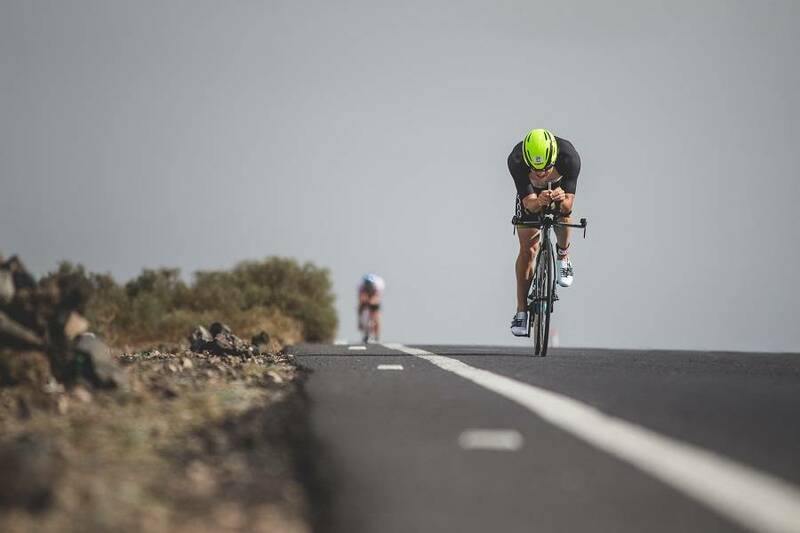 The 2019 IRONMAN Lanzarote will be the 28th edition of this incredible event. 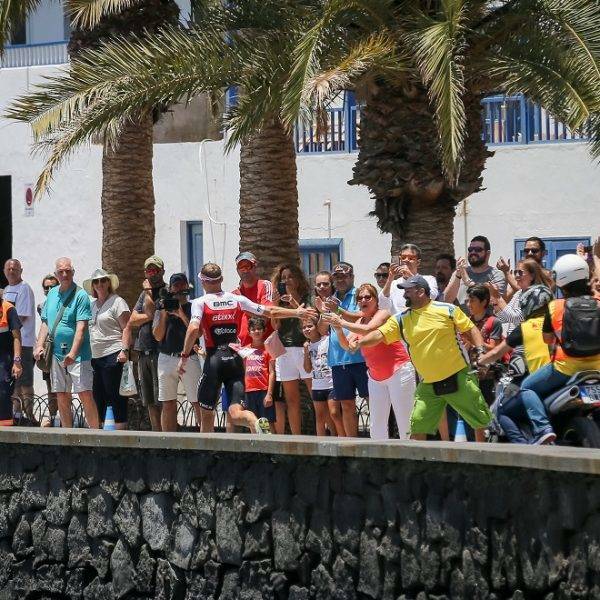 As ever, we expect demand for places to be very high, so early booking of your entry and travel arrangements is more vital than ever. 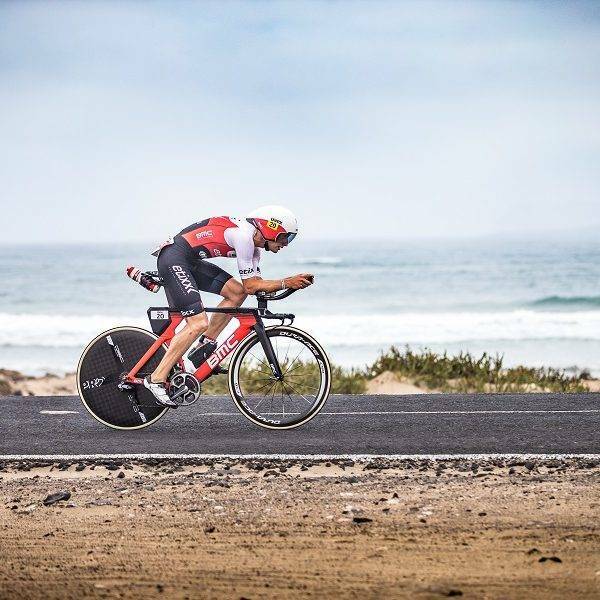 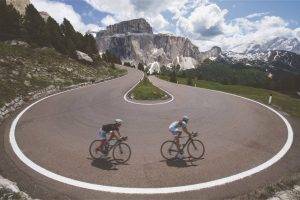 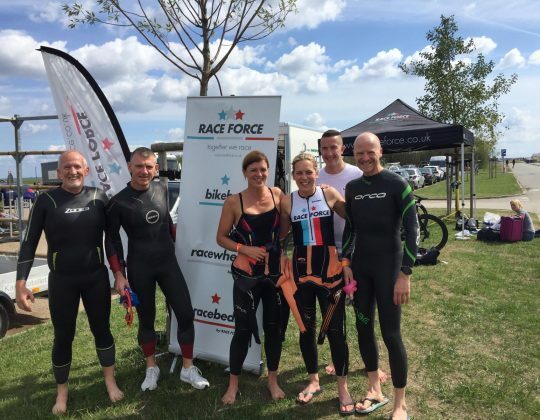 The actual IRONMAN race will take place on Saturday 25 May 2019 but there are a number of events leading up to the race in the preceding days, plus events on the day afterwards, which are really worth attending. 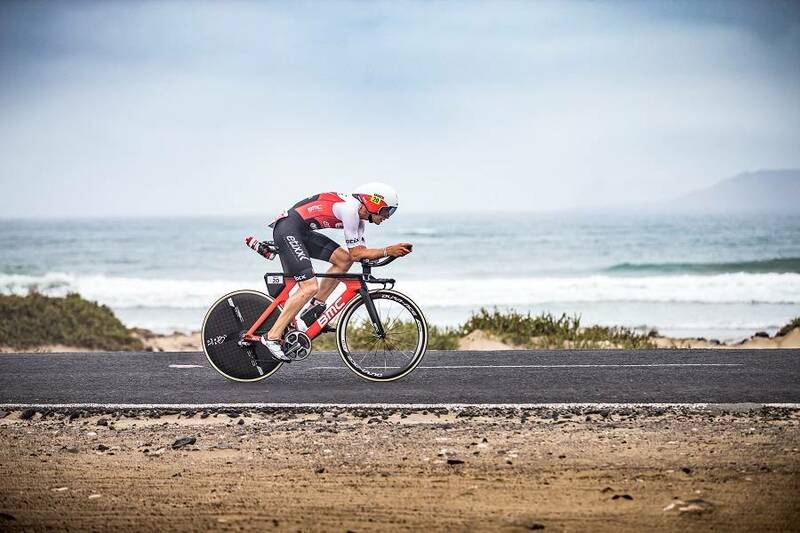 The legendary Club La Santa IRONMAN Lanzarote celebrates its 28th edition on the 25th May 2019. 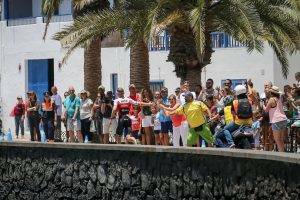 You can register for the event via ironmanlanzarote.com. 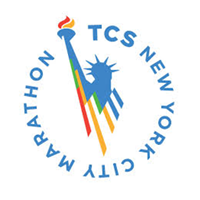 Online entries are now open. 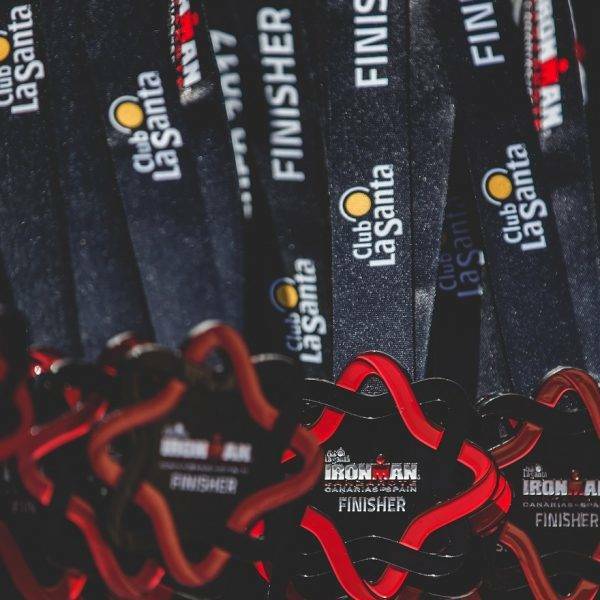 The IRONMAN Lanzarote begins and ends at Club La Santa. 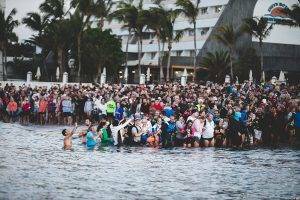 The awards ceremony, Awards dinner and party with official race video. 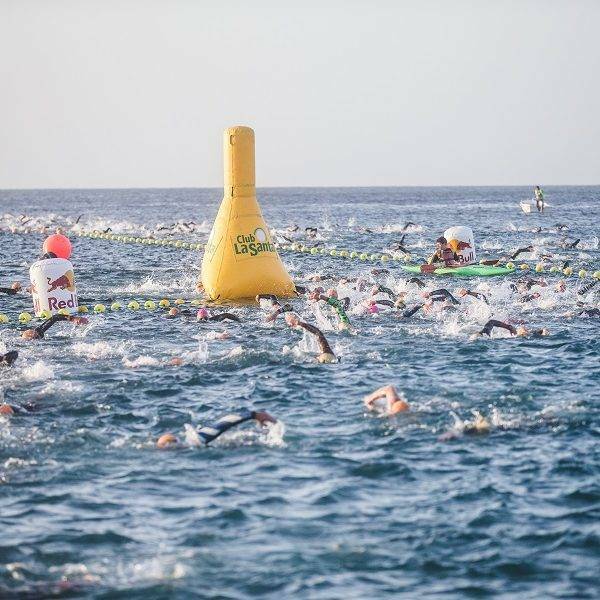 The 3.8 km swim is a 2 lap rectangular course taking place in the Atlantic Ocean just outside Puerto del Carmen. 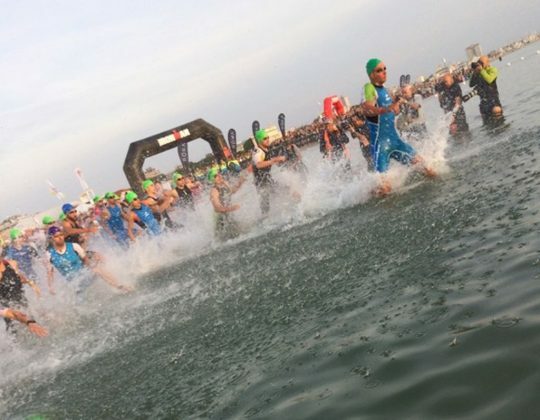 The water is around 18-19 degrees and wetsuits are mandatory. 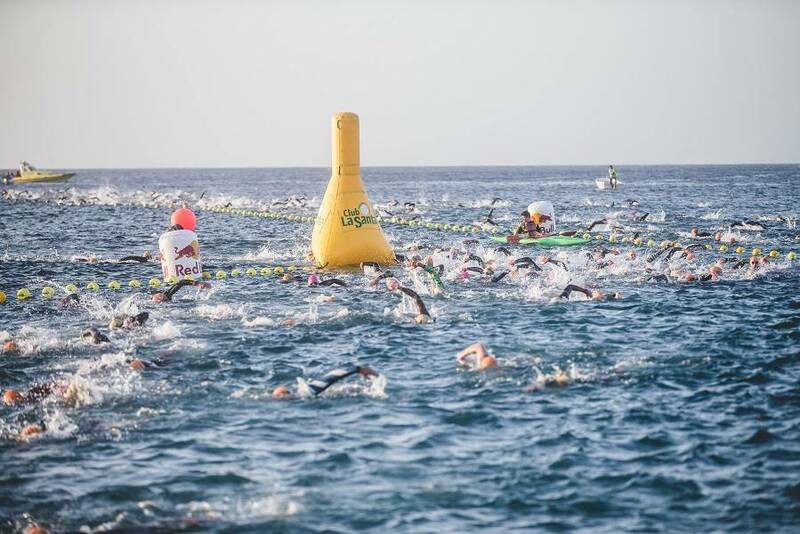 The swim cut off time is 2 hours and 20 minutes after the race start. 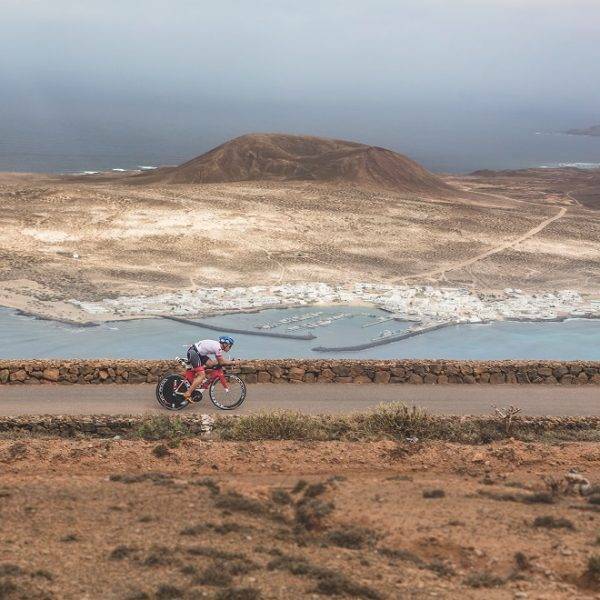 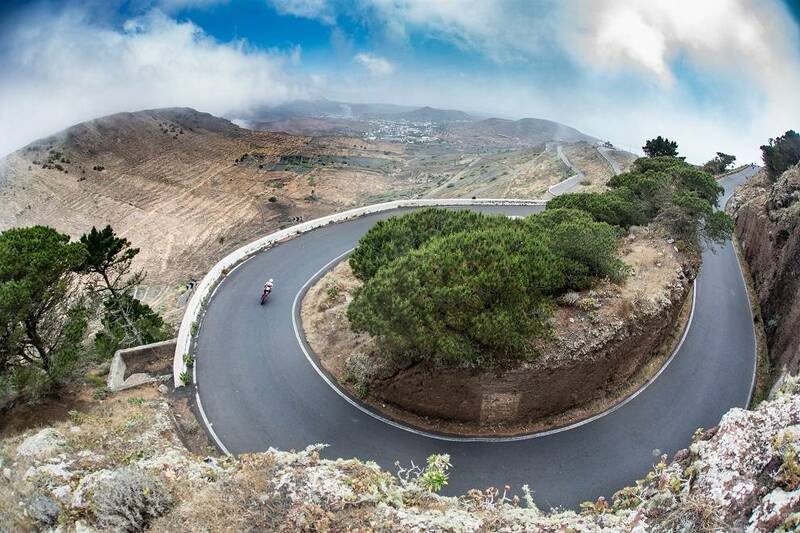 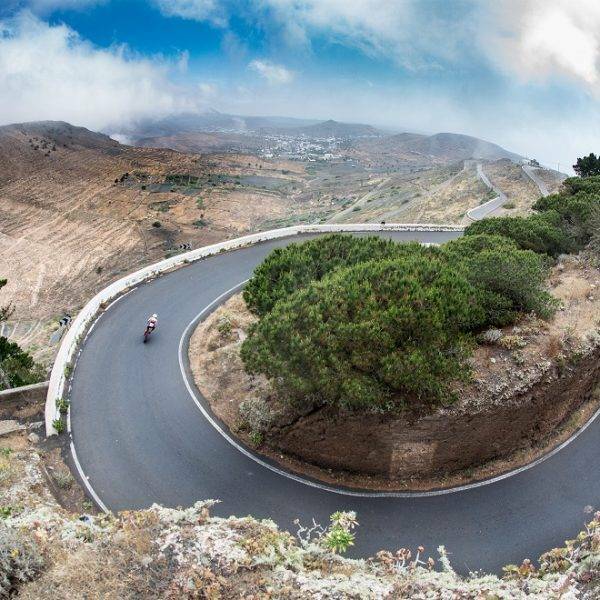 The 180.2 km bike course challenges participants to a hilly and typically windy ride that brings you through the Fire Mountains and up to the northern part of the island with testing switchback turns and a steep climb up to the most northern point of the island with beautiful views of the neighbouring island of La Graciosa. 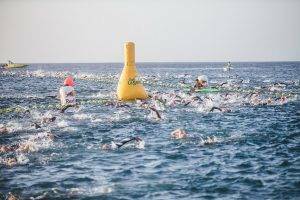 The cut off time is 11 hours and 30 minutes after race start. 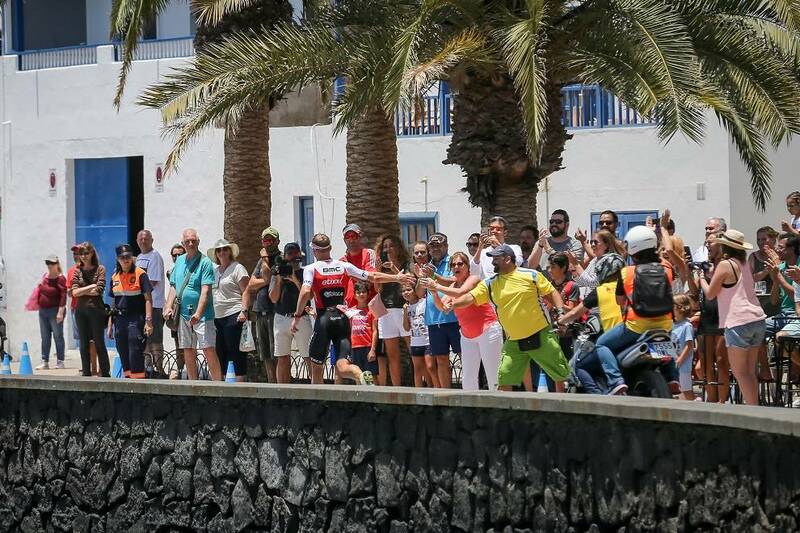 The run is typically hot and sunny with 3 laps keeping athletes close to the spectators in Puerto del Carmen. The cut off time is 17 hours after the race start. 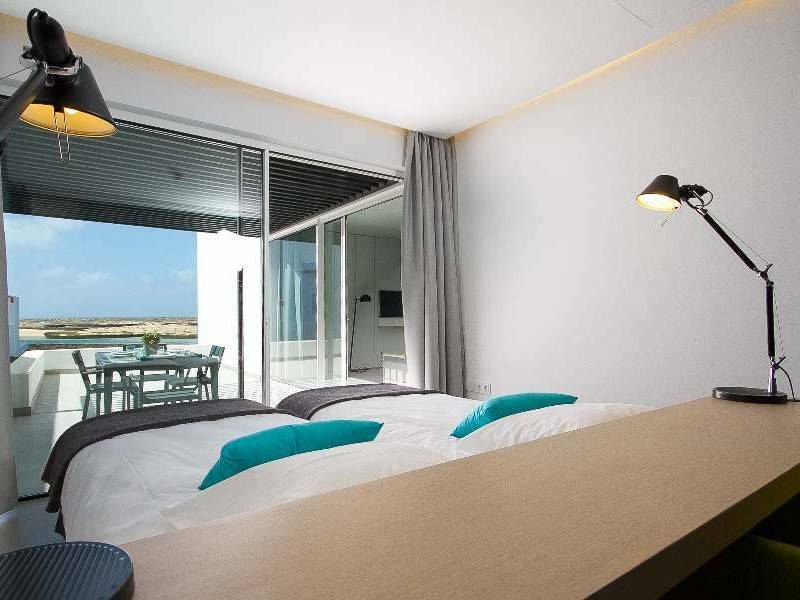 20% discount on accommodation price. 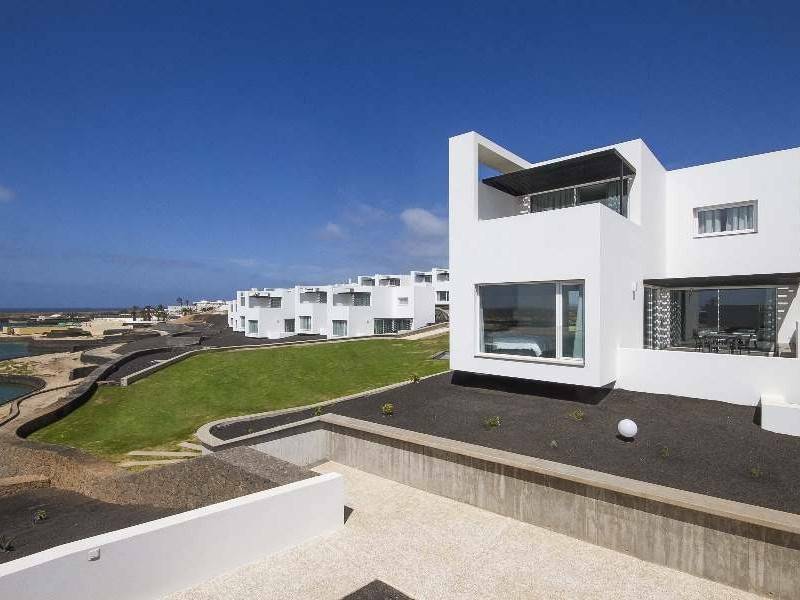 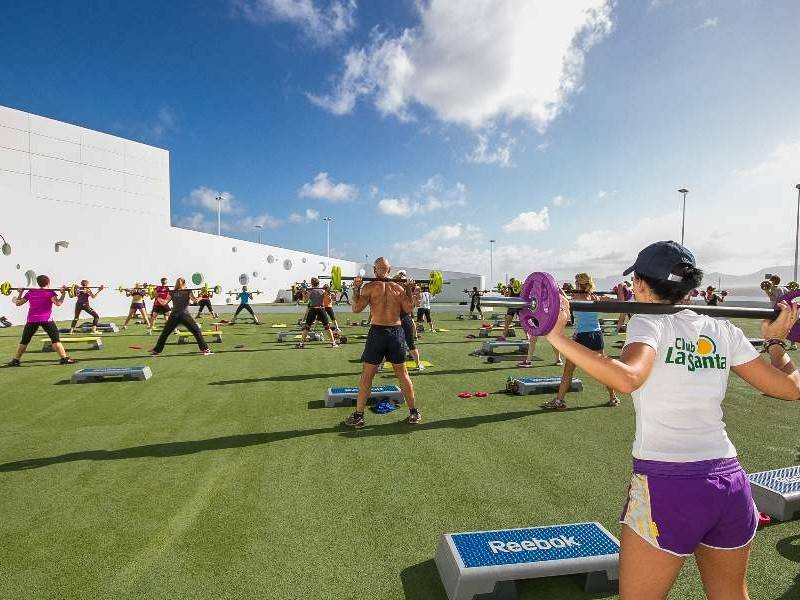 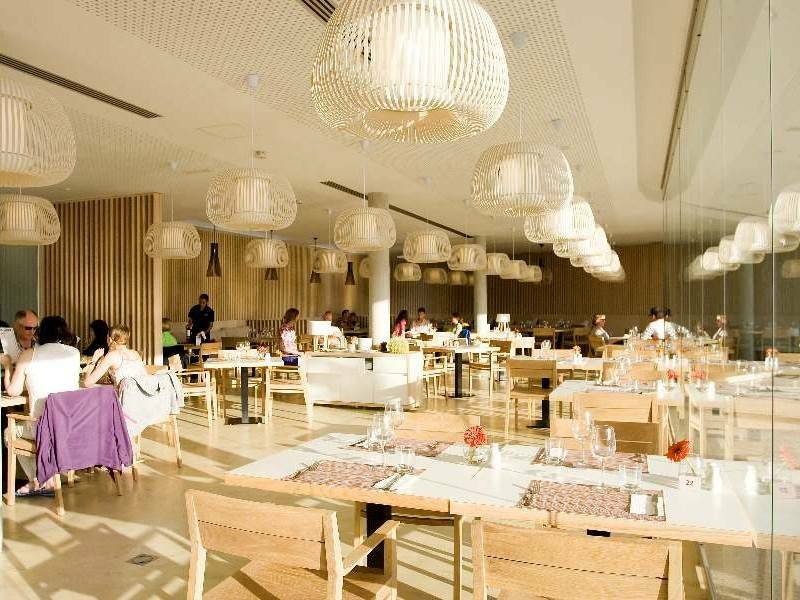 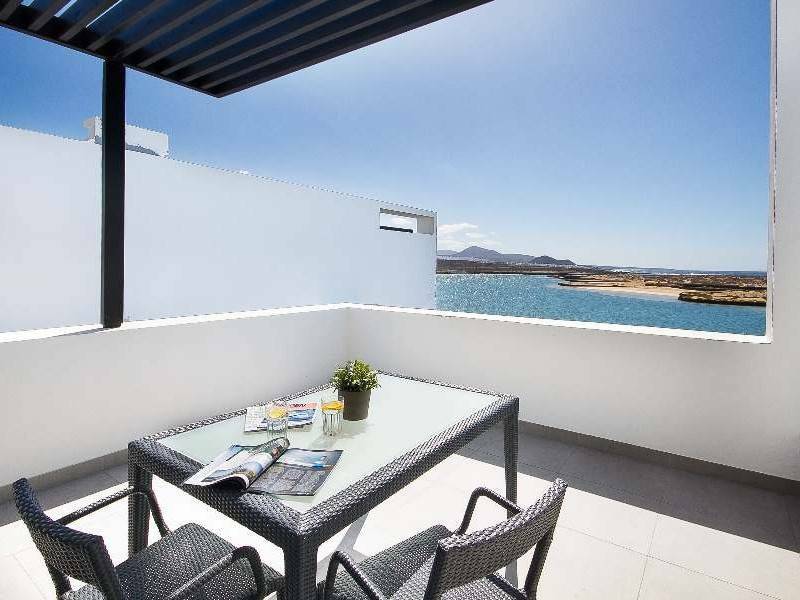 Club La Santa 28th edition offer! 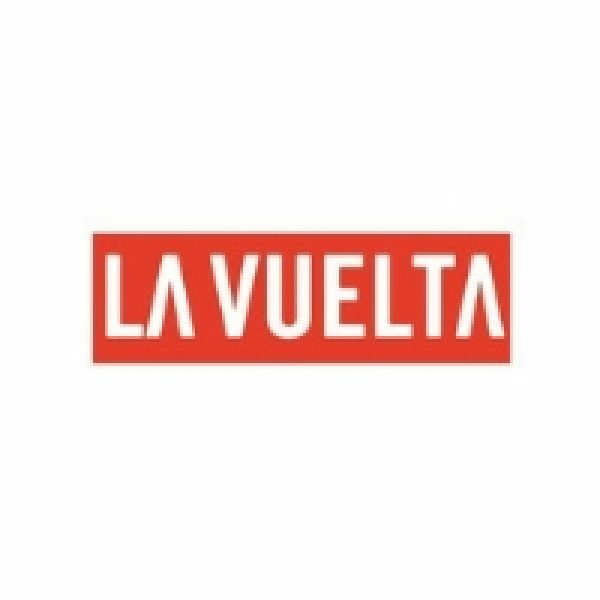 Discount can’t be combined with other offers. 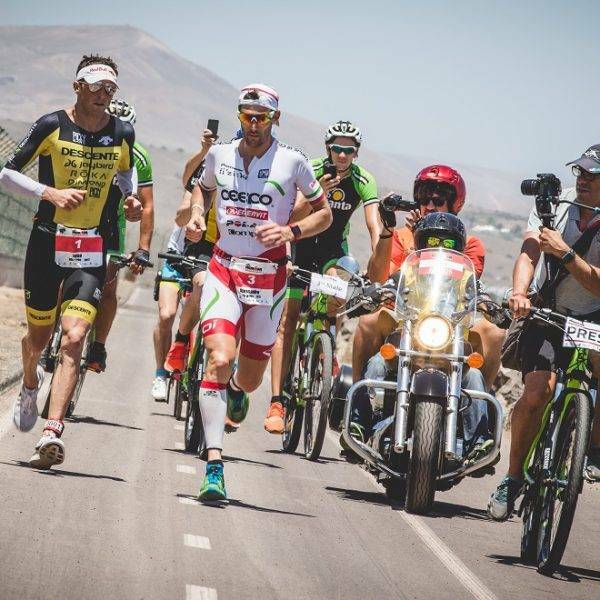 You can register for the event via ironmanlanzarote.com. 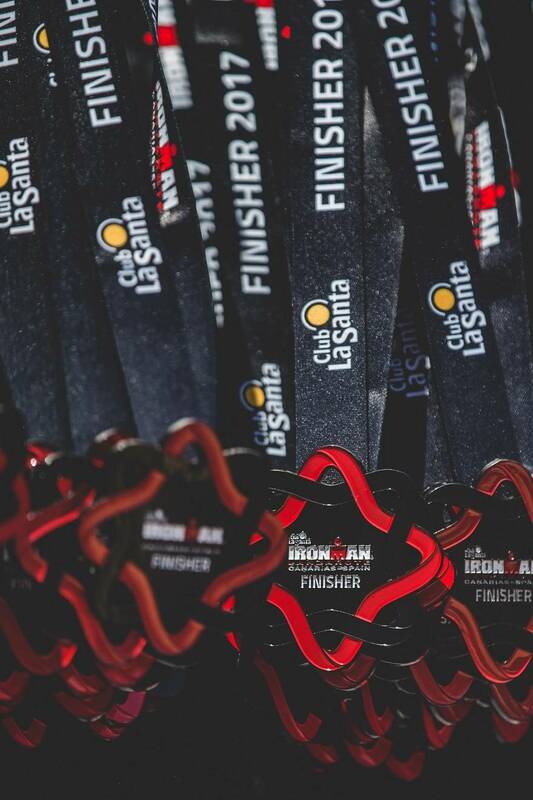 To register, you need to complete the online form and pay your entry fee in full by MasterCard or Visa. 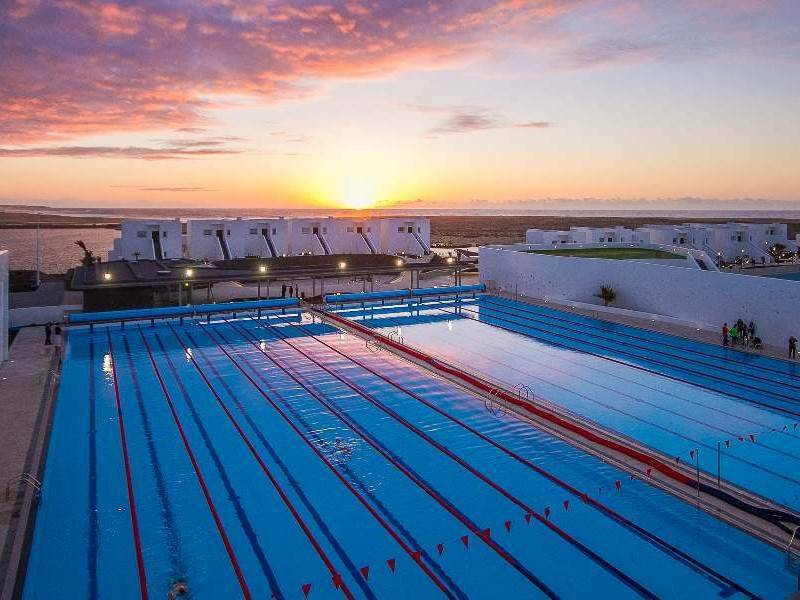 The entry fee is 530 euros* if you sign up before the 31st December 2015; the entry fee after that date will be 580 euros* (*plus Active.com service fee).